Hand batik print is a very old and unique art. The colorful batik prints elegance the home furnishings with classiness and style. Household lines, beautiful bags, wall painting and murals with batik works have a great demand in the domestic and also in the international market. The Batik wall hangings highlight the walls with their bright colours and motifs. 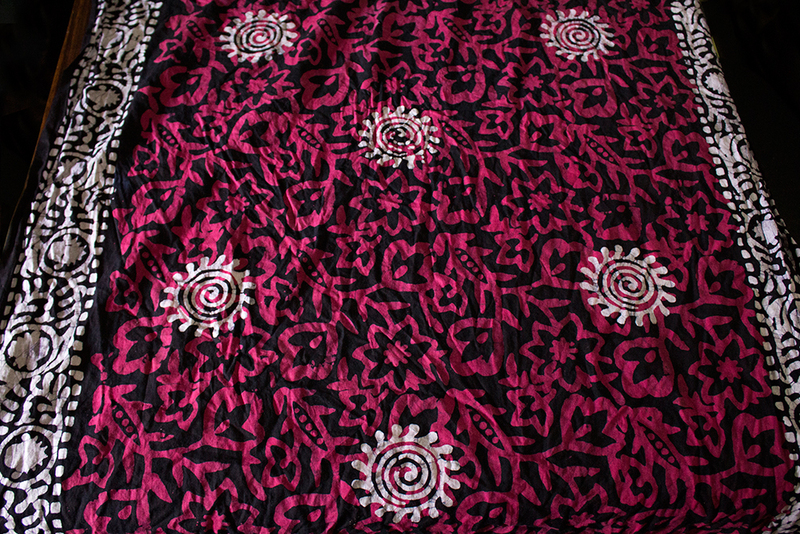 Whereas hand batik printed kurtis, sarees and wrappers are the favored choices of the fashion populace. 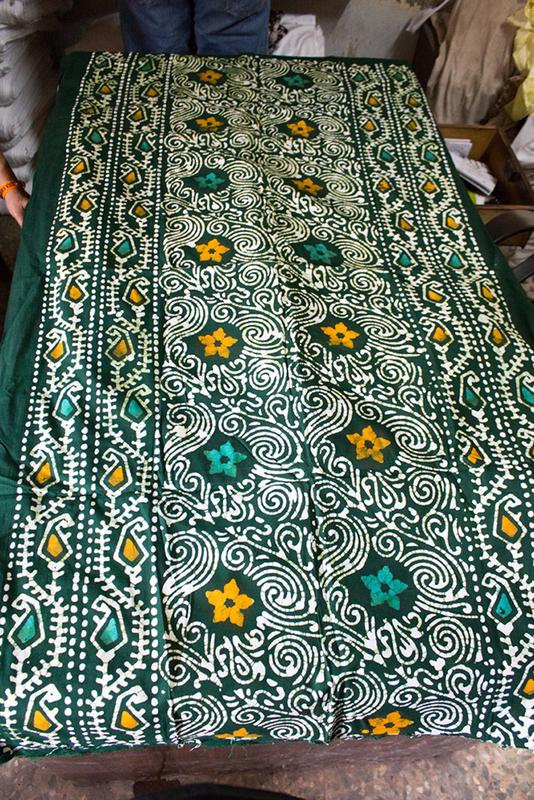 Mr. Salauddin from Ahmedabad, who started his own manufacturing unit of hand batik print in Ahmedabad and produce varieties of designed dress materials, dupattas and sarees etc. 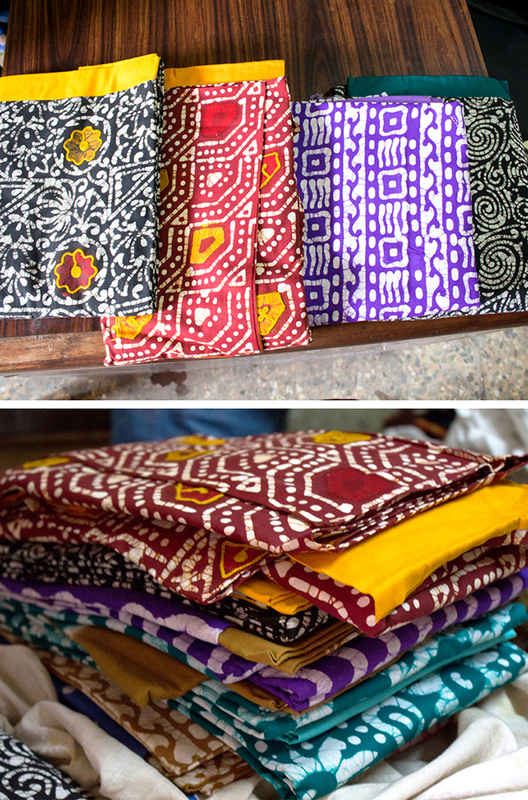 The price for the batik printed dress materials starts from INR 160.